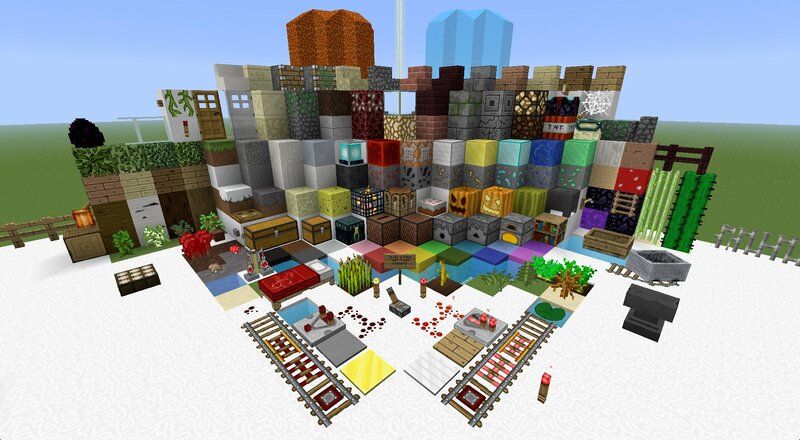 SixtyGig is a cartoon themed 64×64 texture pack which doesn’t stray too far from the vanilla Minecraft look. 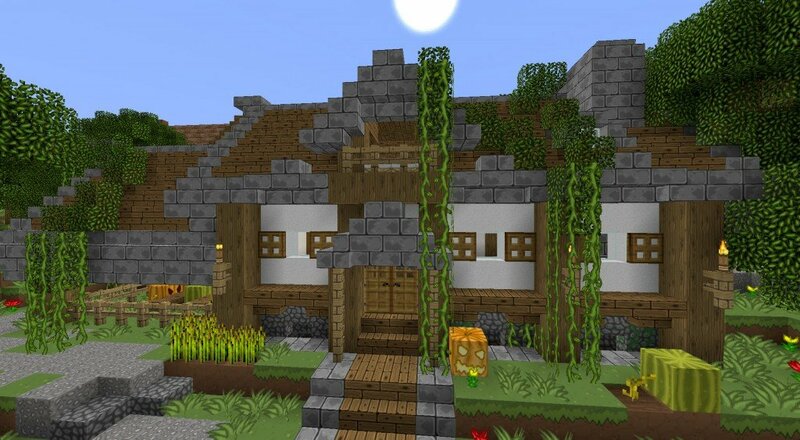 This is a cool texturepack but only a few problems is the deafault doors, chest’s, Daylight Sencer, Wheat Juck Box And Nott, Sapling, Ender Chest, Cactus, Minecart,Iron Fence, Nether Fence, CobWeb, Dead Bush, And thas all. 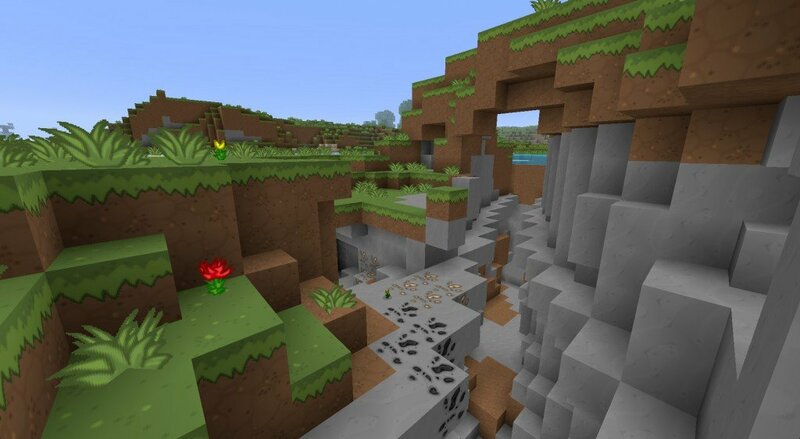 I love the smoothness of this texture pack. However, it’s ruined by the occasional appearance of a default texture. 16 bit textures next to 64 bit textures do not work. 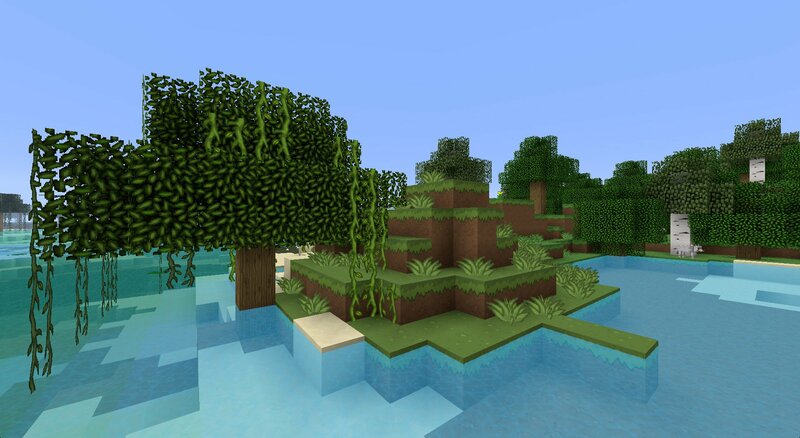 If those few default textures ever get taken care of, this will be my go-to resource pack for sure. I love cartoon textures!!!!!!! This one is the BEST!